Not satisfied with your office coffee service? Sign up for our free in-office coffee trial. Wandering Bear Cold Brew Coffee. A cold brew solution for every office. Introducing Bevi, the Future of Office Water. Still, sparkling and flavored water on-demand. Healthy Snacks delivered to your office. The fuel employees need to succeed. Ready-to-drink cold brew coffee on tap. Get familiar with our Cold Brew Program. The finest locally roasted artisan coffee. Roasted-to-order & delivered the same day. 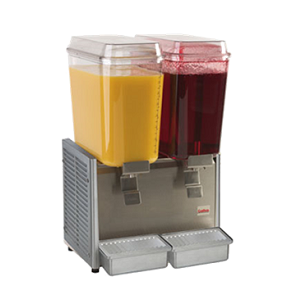 The Lavit single-serve cold beverage dispenser. Healthy cold beverages at the touch of a button. 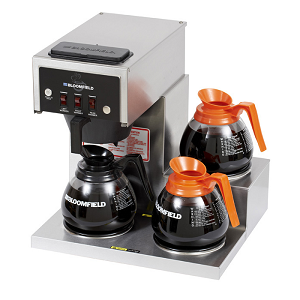 The leading office coffee service in the tri-state area. For more than 40 years, US Coffee has been the #1 office coffee service choice for businesses across the tri-state area, including NYC, Manhattan, Brooklyn, Queens, Long Island, New Jersey and Connecticut. We’ve built a reputation as one of the most reliable and trustworthy one-stop shops for all your coffee, office, water services and break room needs. We get the job done quickly, efficiently and diligently – so you can focus on yours. 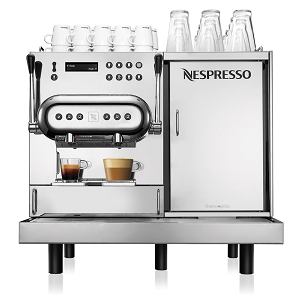 Sign up for a free in-office equipment trial & coffee tasting. No hidden fees. No further obligation. Cold brew iced coffee, on tap. The work perk your office is craving. The one-stop shop for all your coffee, break room and refreshment needs. Through three generations of family management, US Coffee has grown from a small coffee supplier into a well respected industry leader. We’re proud to have served the tri-state area for over 42 years. US Coffee is a local business based out of Hicksville, NY. When you choose us over a big box store, you’re not only getting better service, you’re shopping local and giving back to your community & economy. US Coffee is more than just coffee; we’re a one-stop shop for all your office and break room needs. We offer over 40,000 office supplies as well as office furniture, and are frequently updating our catalog. Placing an order has never been so quick or easy! Unlike other coffee distributors, US Coffee has an e-commerce shop with over 40,000 items, and we’re always offering exclusive web deals and discounts. For your utmost convenience, US Coffee offers next day delivery for all your coffee and office supply needs. As a member of the Royal Connection program, we’re able to deliver orders anywhere in the U.S.
What separates US Coffee from other suppliers is our outstanding customer service. Our live chat agents are available to answer any questions you have and help you resolve any issues promptly. Just because you’re stuck at the office doesn’t mean you can’t eat healthy. The highest quality of brewers & equipment in the industry. 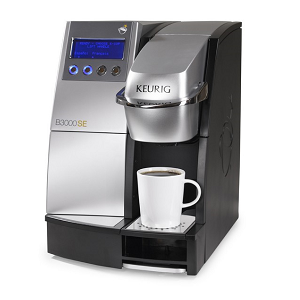 When you team up with US Coffee, you get your pick of all the latest, most innovative and cutting-edge commercial brewing systems in the coffee service industry: from single-serve coffee brewers by Keurig and Flavia, to bean-to-cup brewing systems Starbucks, to specialty espresso machines by Nespresso and Lavazza. 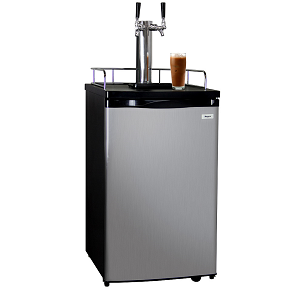 Whether you’re a small business in need of a quick and convenient single cup brewer, or a large company looking to give your employees a work perk like a cold brew kegerator, US Coffee is committed to finding you equipment that meets all your unique needs. Let’s work together to decrease your company’s carbon footprint. Reward your employees with the gift of gourmet coffee. US Coffee has teamed up with the top local artisan roasters to bring your office the freshest, richest tasting coffee on the market. When you order gourmet coffee through the US Coffee Reserve Program, you’re getting coffee that’s roasted, bagged and delivered within 24-48 hours. You don’t get any fresher than that. Be the office hero and treat your office to the finest tasting coffee. We guarantee your employees will notice the difference. 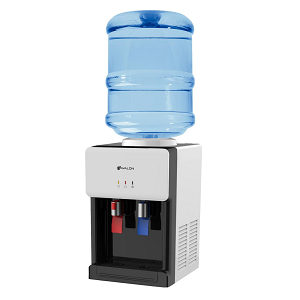 Healthy cold beverages & fresh still or sparkling water at the touch of a button. Sign up for our free coffee trial. No hidden fees. No obligation.